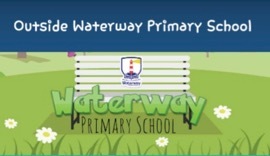 The Nature Society (Singapore) conducted a learning journey for students of Waterway Primary School on the diverse animals and plants found just behind the school. The students then researched and curated the content for a Pocket Trip trail. 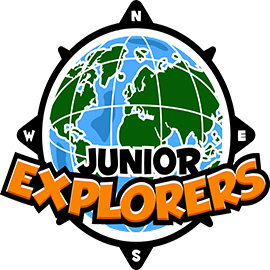 NSS is happy to announce that we are the official Charity Partner of Junior Explorers - an exciting and innovative way to teach kids about wildlife and the environment, using fun games and engaging interactive experiences. Project Reports for the 2011 & 2012 Little Green Dot Student Research Grant are now out. NSS Kids search for nocturnal water snakes under the cover of darkness! 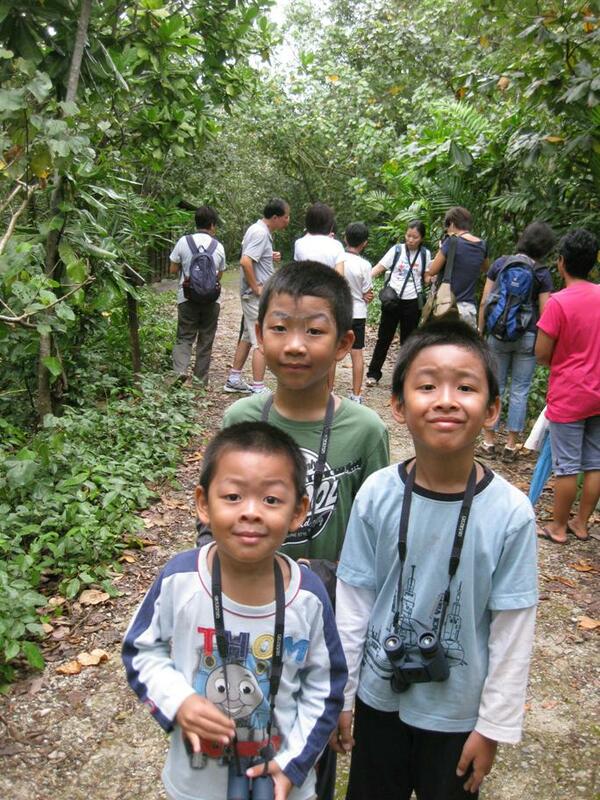 Alastair and Ryan tell us about their adventures in SBWR, where they saw birds, plants, animals and many insects! There is no gallery presently.